Sometimes less is more. I don't understand why it is necessary to describe 5 ways how to interact with Docker (command line, Maven and 3 IDEs) in introductory report. I felt like reading a map - I saw the situation, but still I don't know where to go and why. 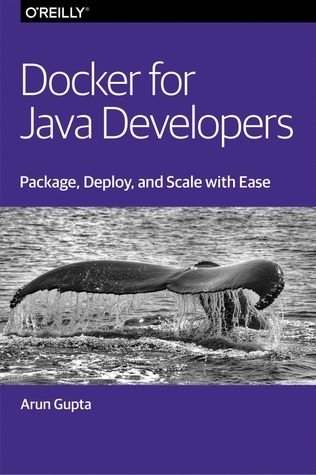 Introductory information about a number of principles, tools, libraries and services around Java and Docker. Not deep by any measure - brief and useful.